This popular garden tree is graceful and fast growing. The bark is silvery grey and the tree is beautifully shaped. 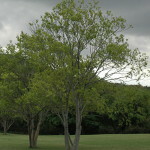 Celtis africana is a graceful, fast growing, large tree. The bark is silvery grey and the tree is beautifully shaped. 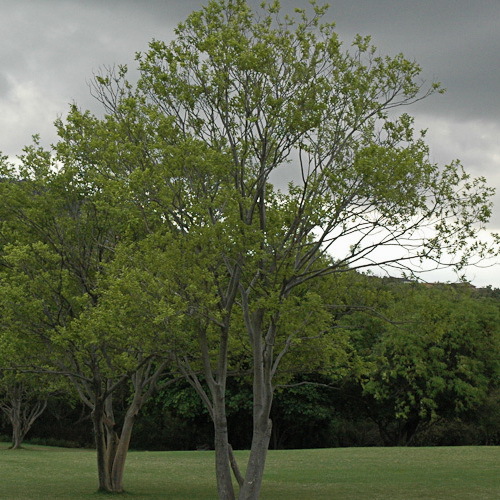 The new foliage in spring is the palest green. 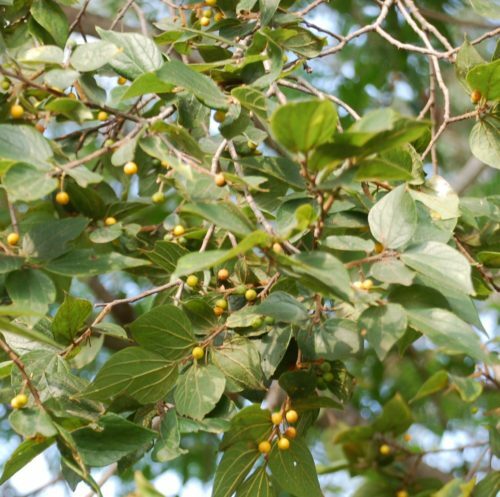 It is a host plant to butterflies and moths and many birds are attracted to its small yellow berries that are produced prolifically in summer. Celtis africana is an excellent garden and bird tree.